A little over a decade ago, a freshly graduated elementary school teacher and her web developer husband started dabbling with making high-resolution full-color decals. That’s where the name came from – she’s a girl, and she made decals… get it? The basement operation was born, and before they knew it, they had a full-time employee. At one point, DecalGirl took over the whole basement and two other rooms in the house. They opted to move to their first commercial location. Since this beginning, Decalgirl has shipped millions of orders around the world! 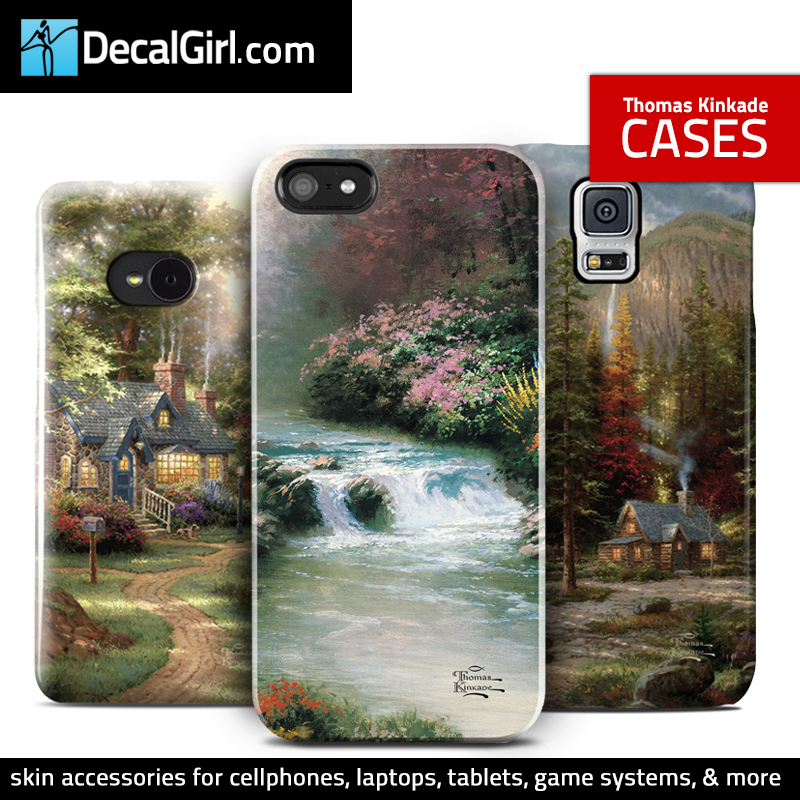 DecalGirl does cases too – because they are all about the gadgets, and some people need more than a skin for their phones, as they seem to fall out of their hands with alarming regularity. They are just as particular about their case quality and fit. 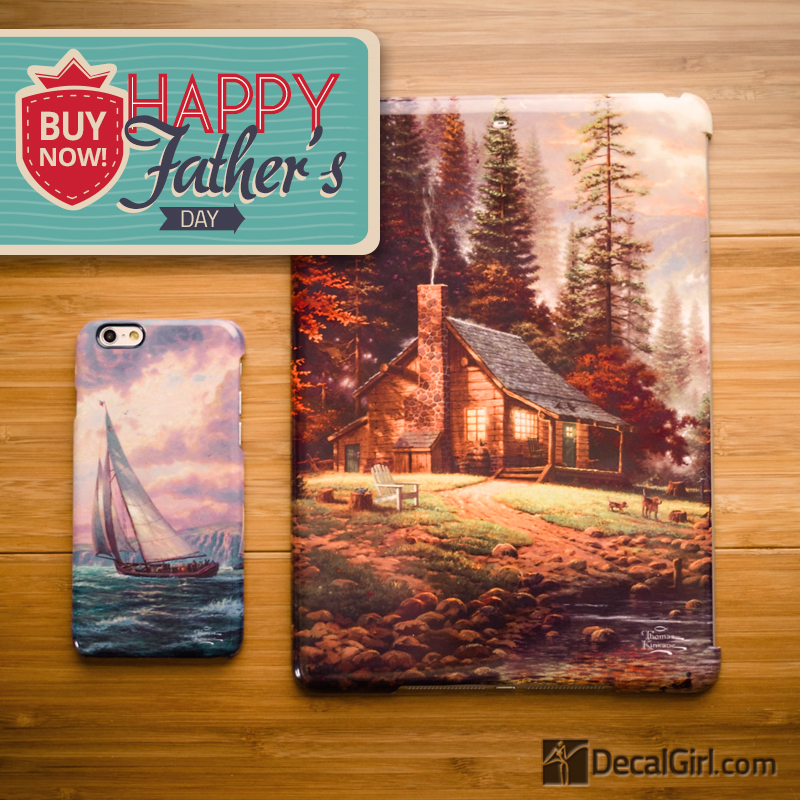 DecalGirl offers products in many popular images for a wide assortment of tablet, laptop and mobile devices. 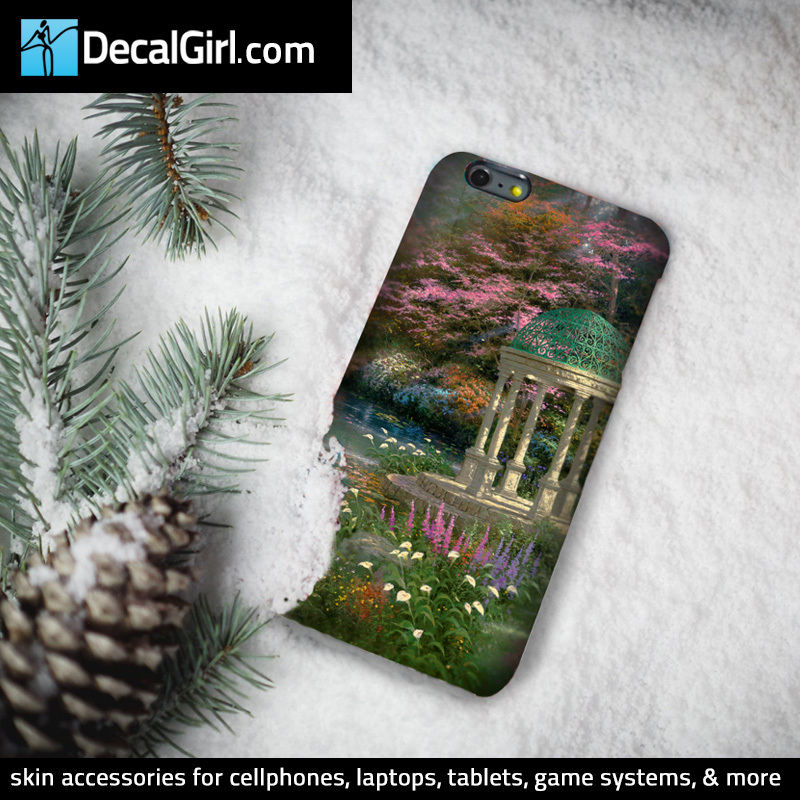 iPhone cases are available! Don’t have an iPhone? 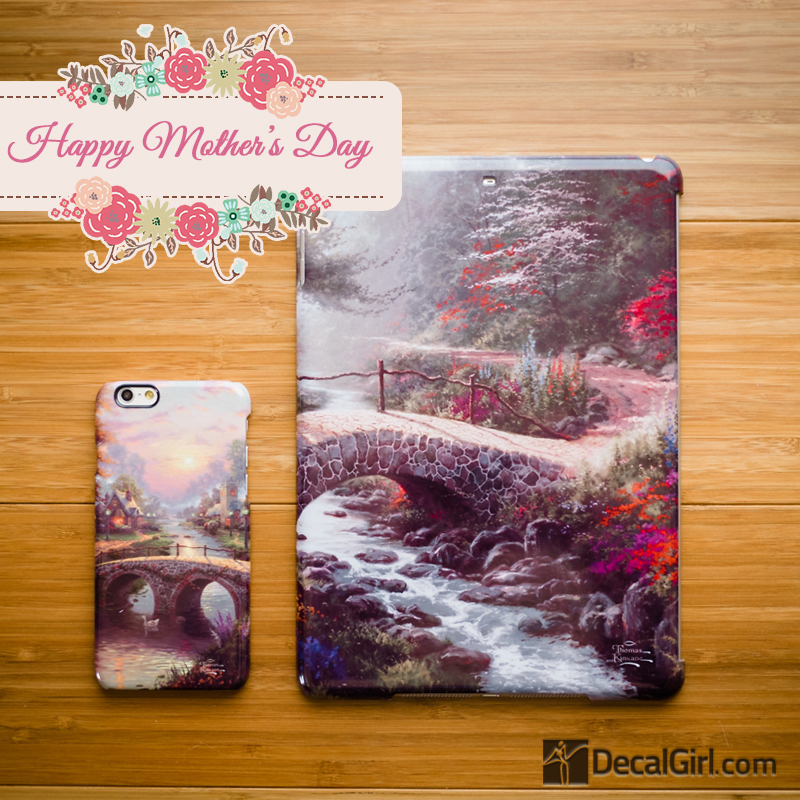 DecalGirl also offers Galaxy, Note, and others.